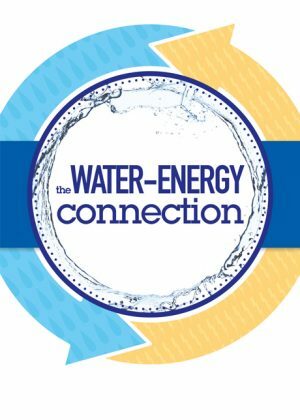 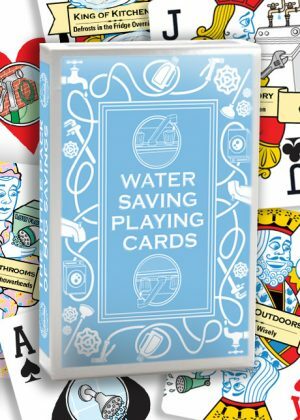 Project Energy Savers is excited to introduce water saving tips playing cards that will help your clients conserve water, save money, and have fun too! 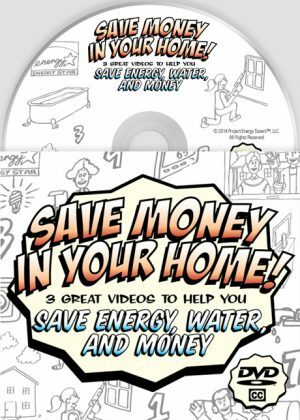 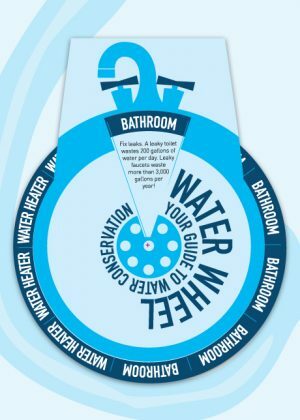 Each number card in this special deck contains an informative tip for saving water in the home. 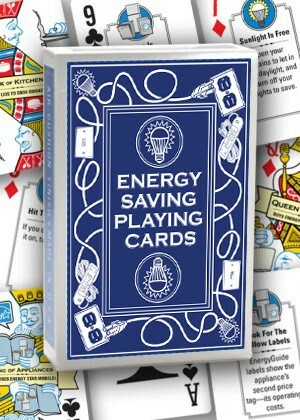 On customized decks, the back of the cards can feature your organization’s logo. 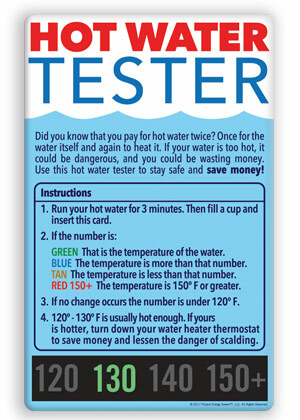 Pricing below is for non-customized cards, please call for pricing on customizations. Please send me a sample of Water Saving Playing Cards.